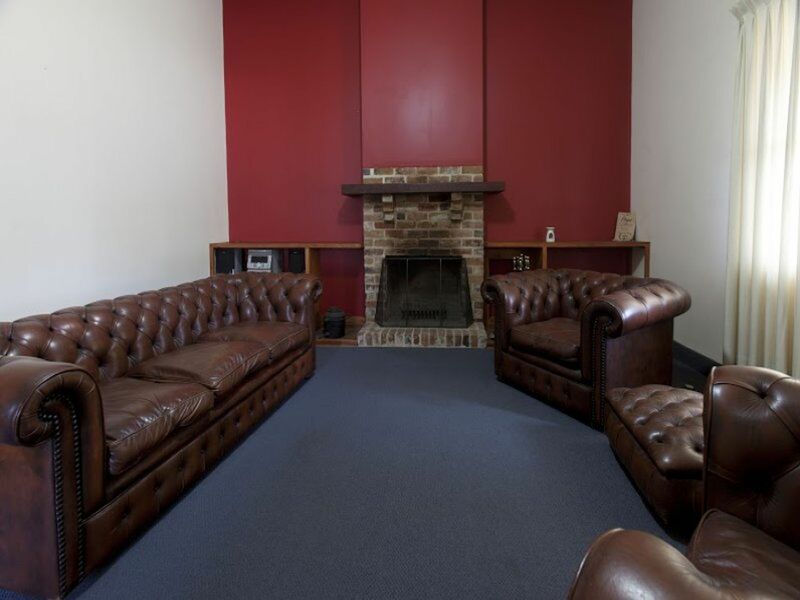 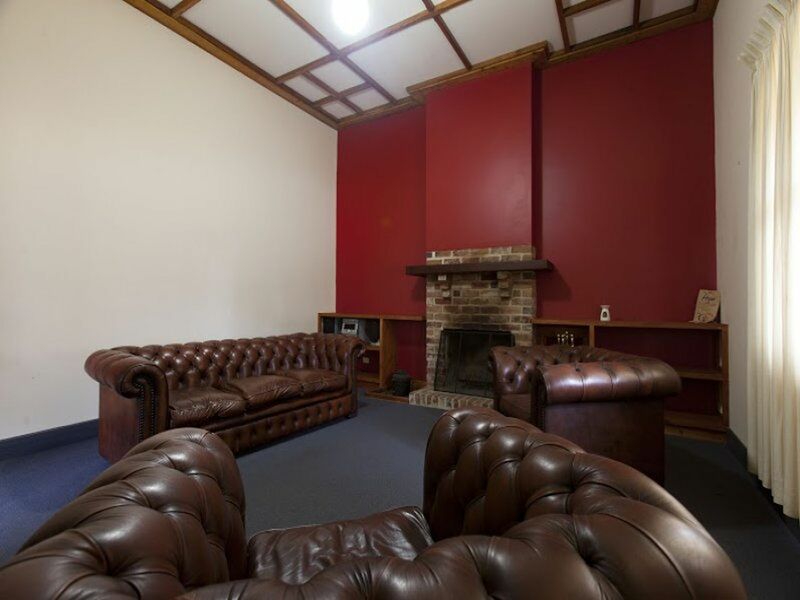 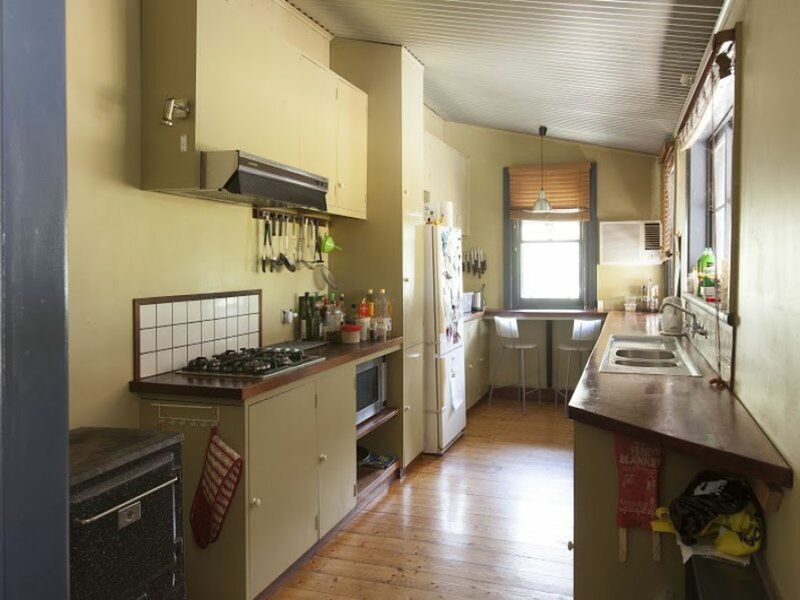 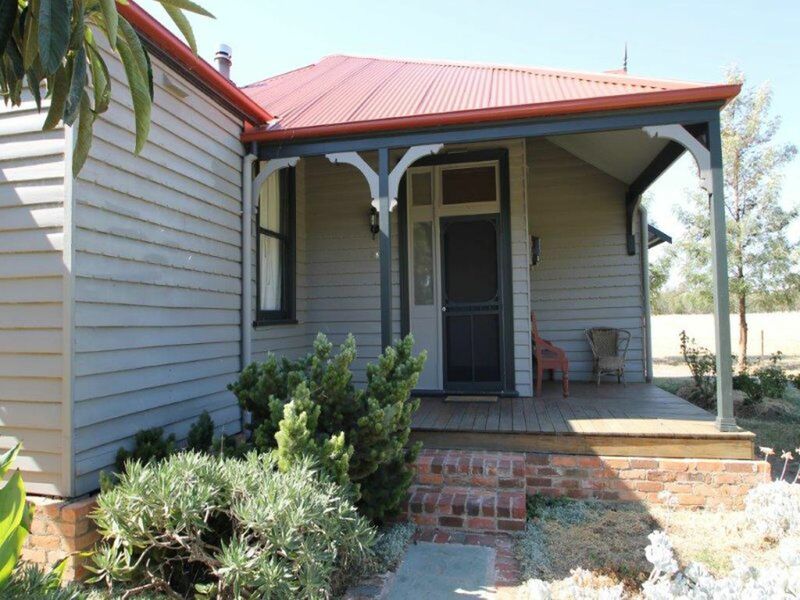 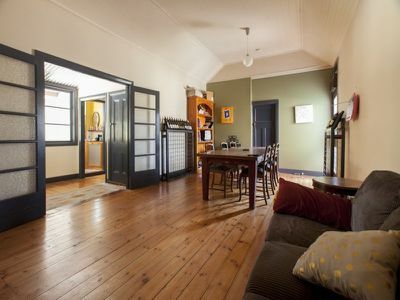 With a fully renovated 3 bedroom Victorian era home surrounded by an attractive cottage garden. 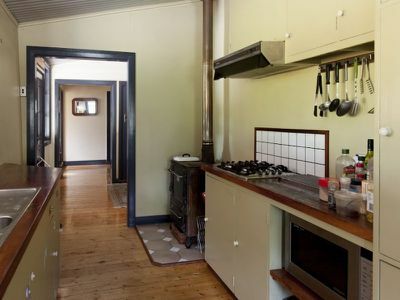 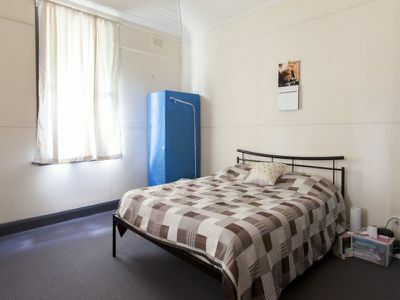 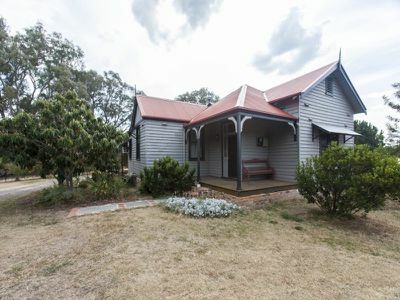 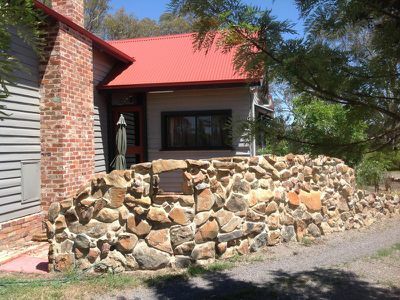 The home boasts hydronic hot-water, wood stove ,solid timber bench tops, vaulted ceilings, polished timber floors and a large custom made dining table to share that bottle of wine. 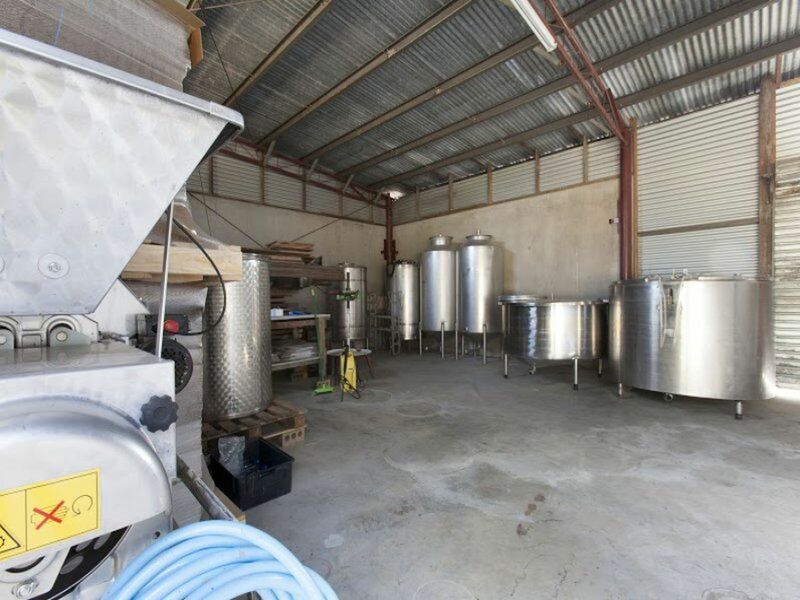 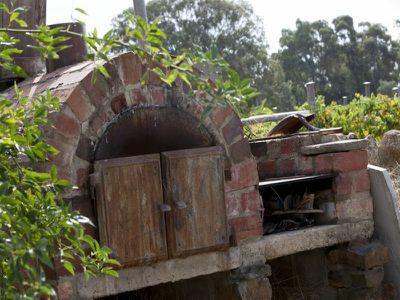 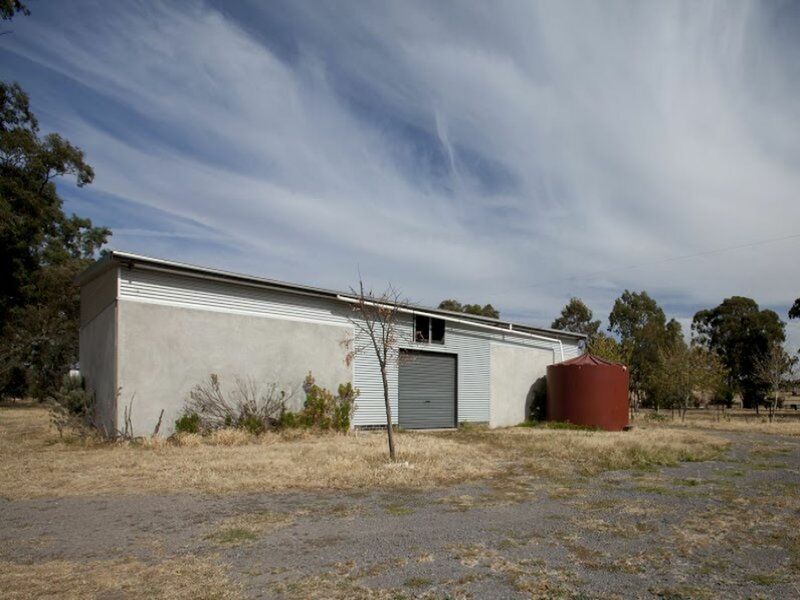 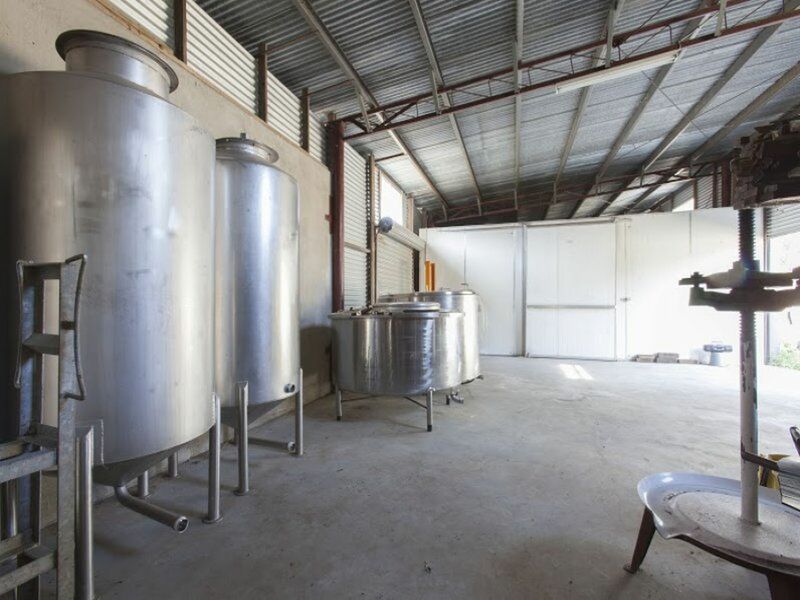 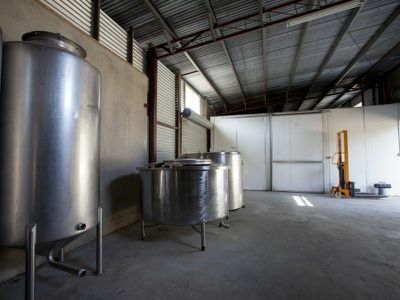 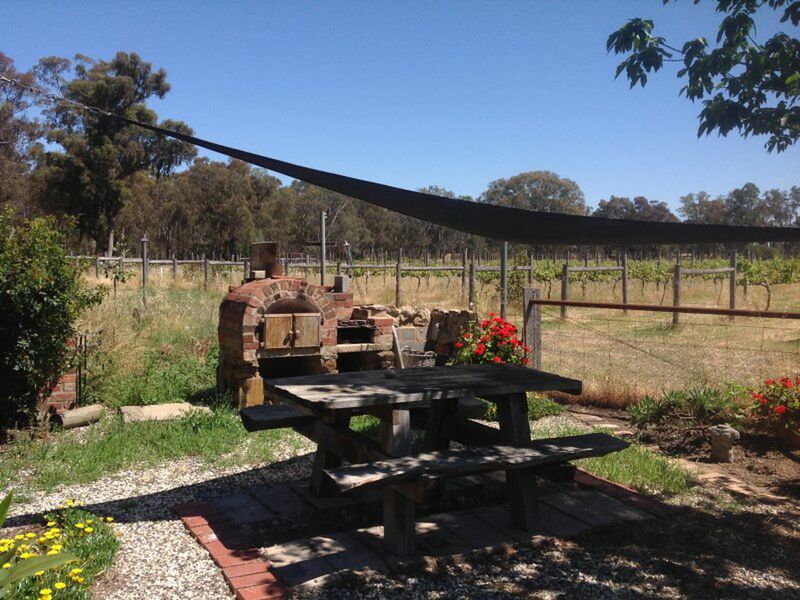 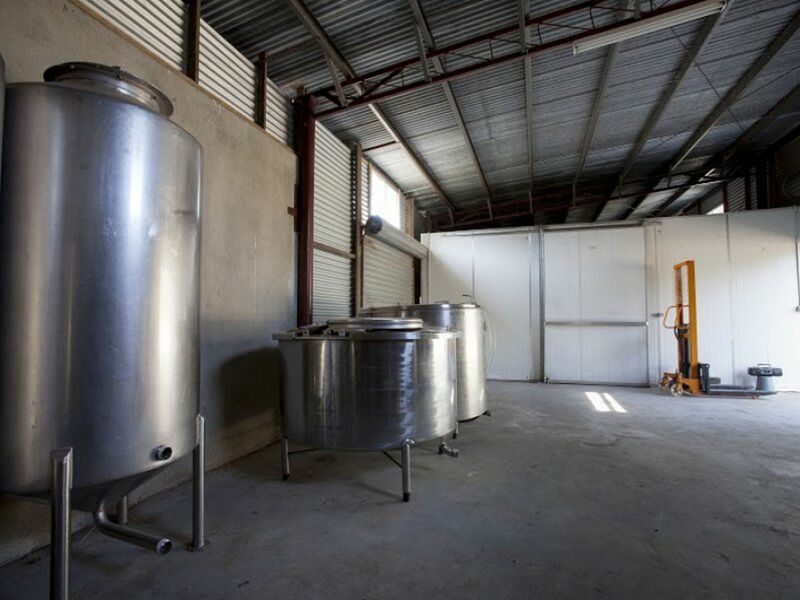 The winery complex is accessed by a private driveway that leads to the purpose built cellar door. 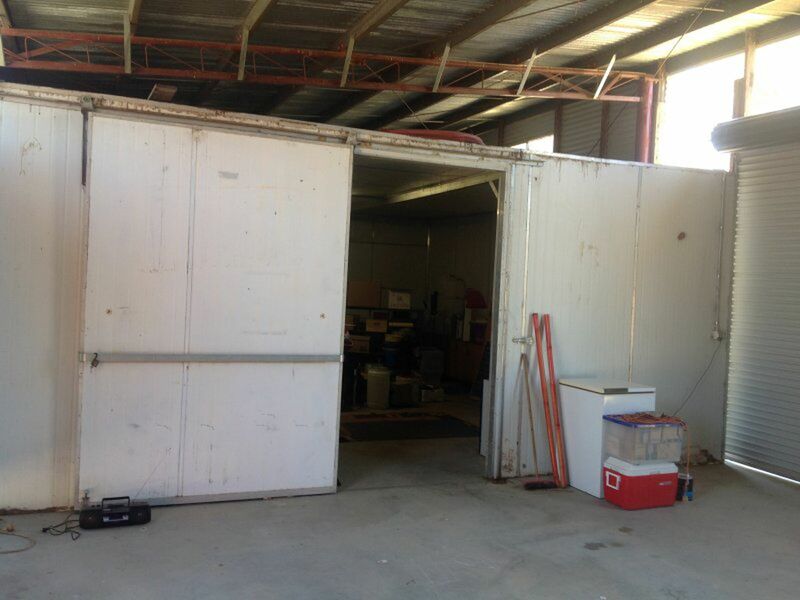 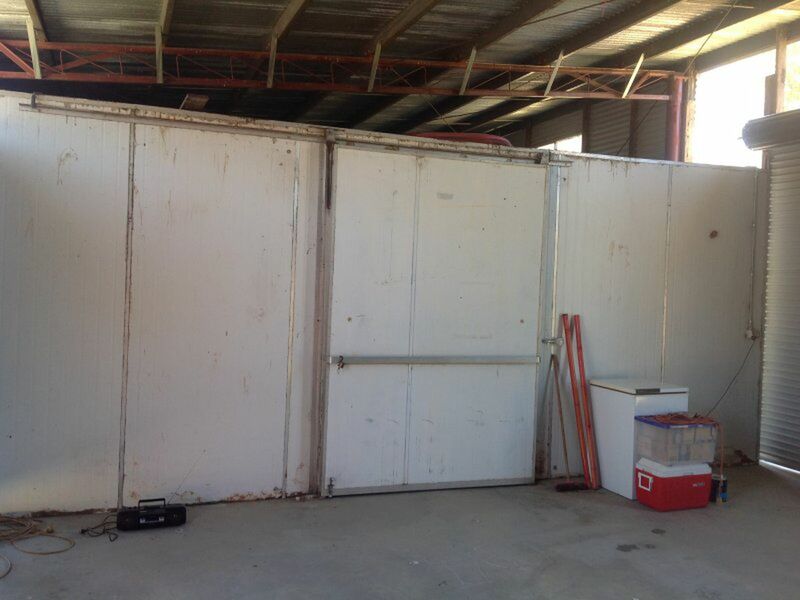 The building is 18m x7.5m with a 7m square cool-room . 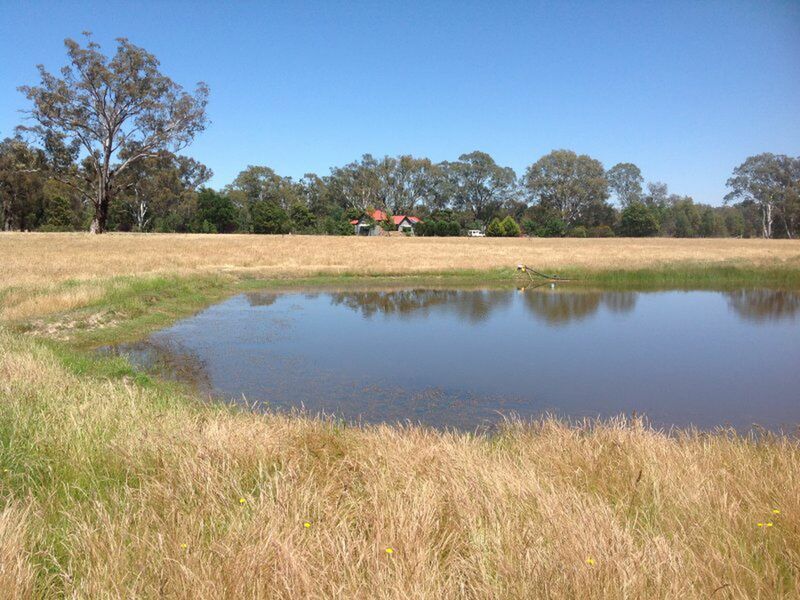 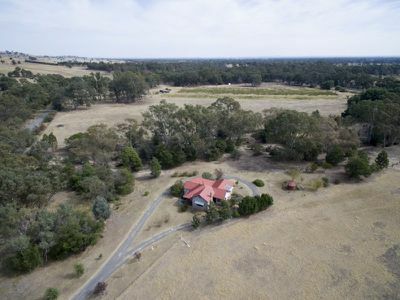 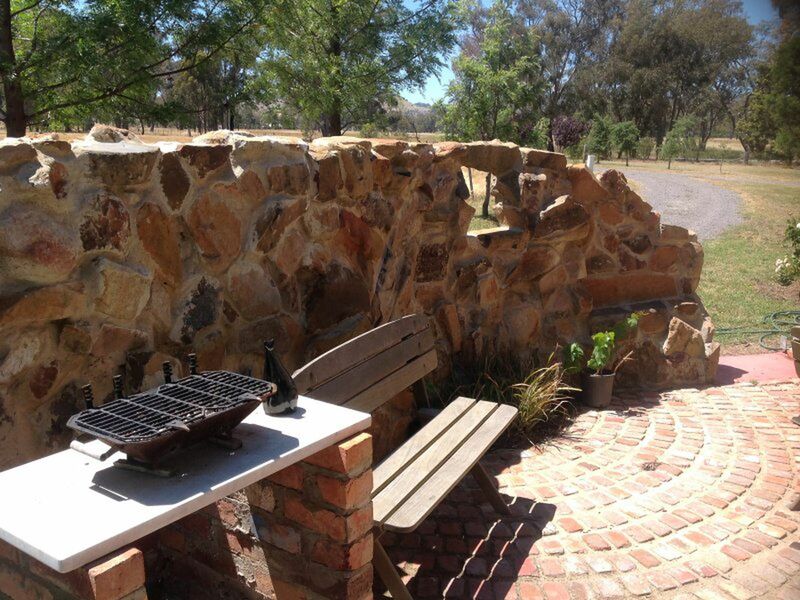 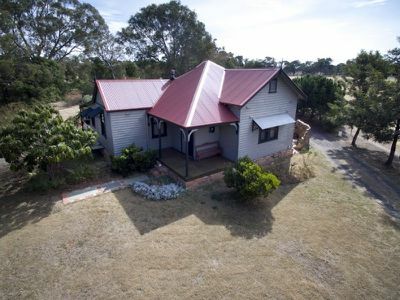 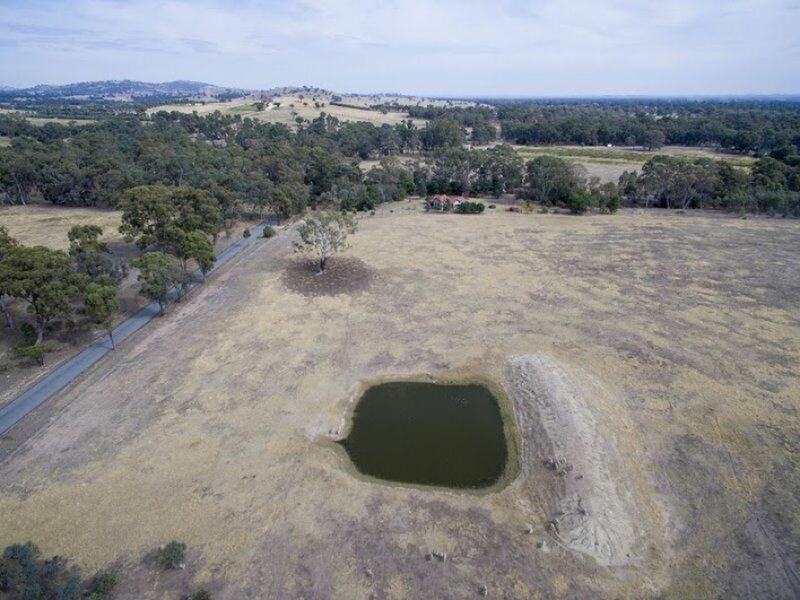 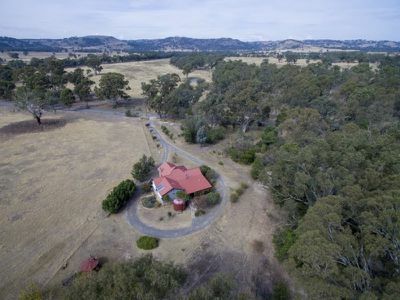 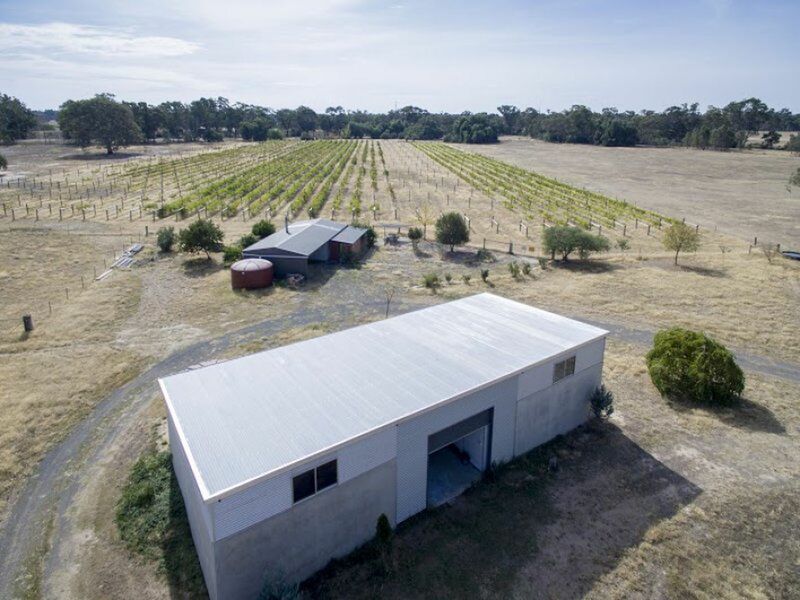 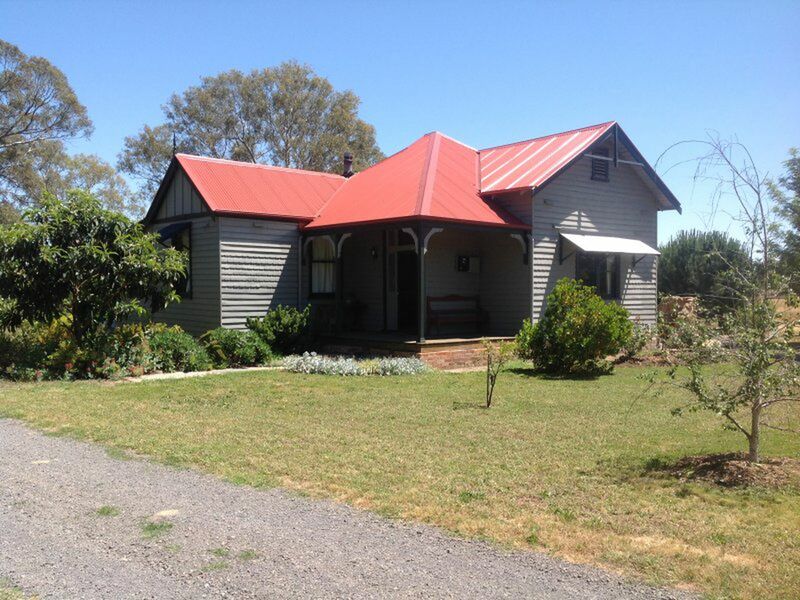 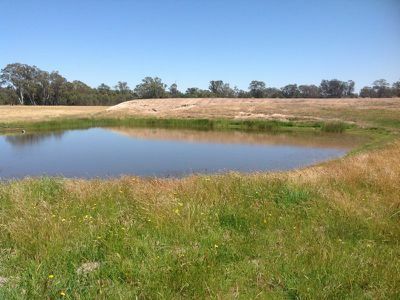 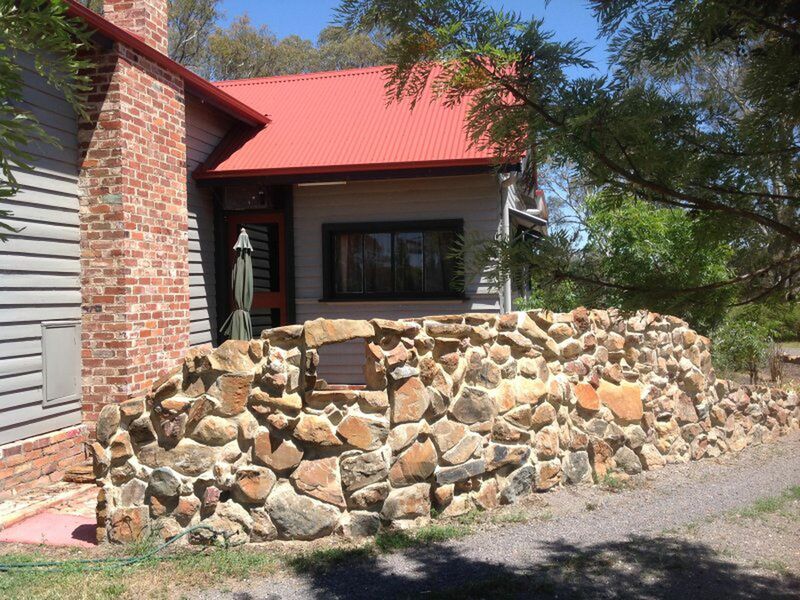 The 65 acre property is divided into 3 paddocks with 2 dams , perennial creek and a sealed road frontage. 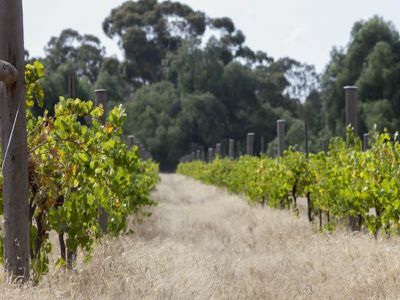 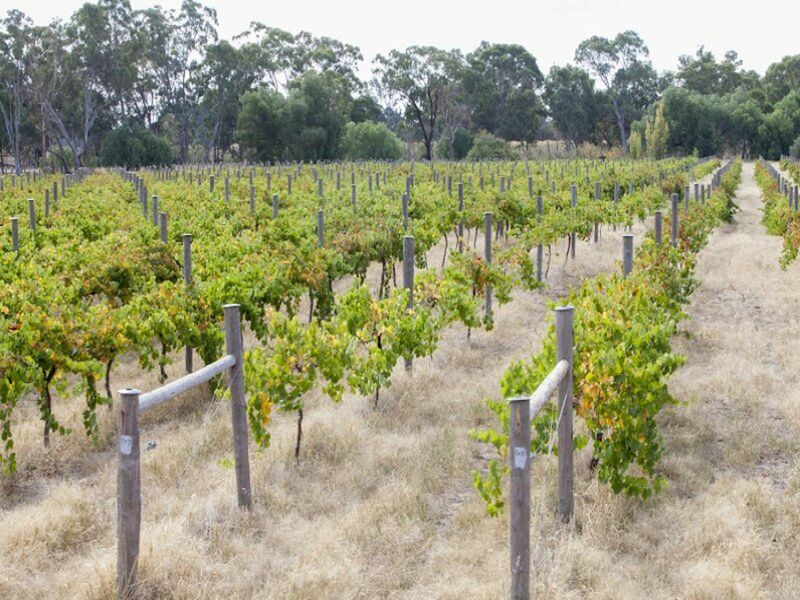 The Vine-yard consists of 1 1/4 acres of Viognier, 2 acres of Shiraz, 1/2 an acre of Petit Verdot, 1/2 an acre of Cabernet Sauvignon, 1/2 an acre of Cabernet Franc, and 1 acre trellised not planted out a total of 5 acres fully fenced. 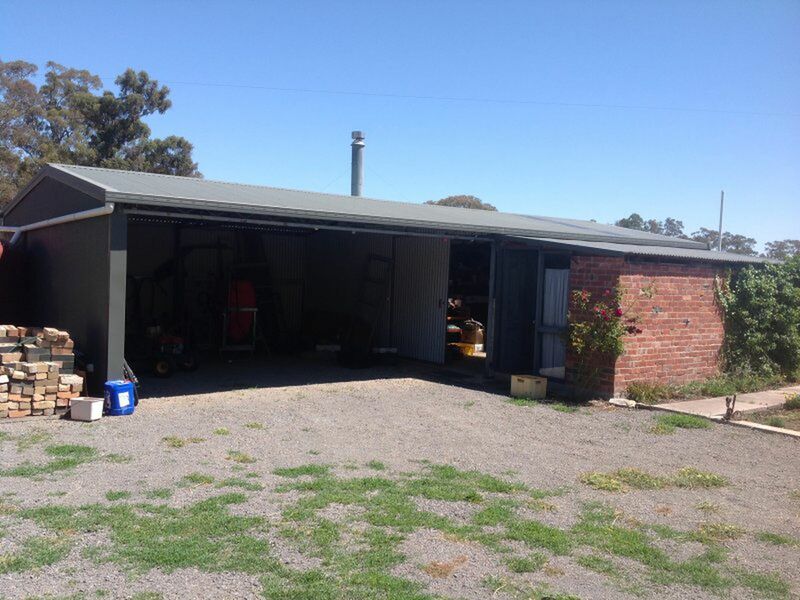 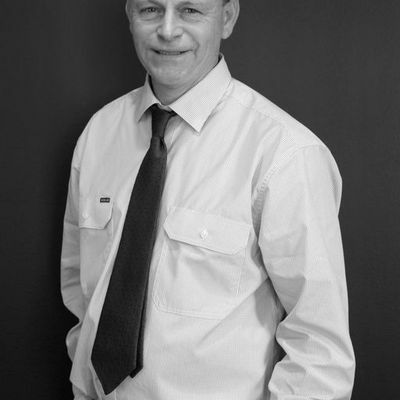 A workshop with toilet and bathroom facilities and a barbeque area.